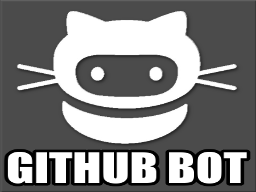 GitHubBot notify you about events in your public GitHub repositories. 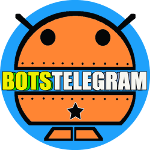 You can also reply to the bot messages to post comments to GitHub right from Telegram. Is there a repo for the code of this bot? I would like to report an issue (github 404 error when trying to connect), and have been looking for a place to do it! We don’t know if they really manage the Bot, anyway maybe they know how to proceed. Have you managed to discover who’s the maintainer of the bot?